Okinawa Islands form the southernmost and smallest Prefecture in Japan. These islands are located on the Southern area of Nansei Hoto, the thousands of islands stretching from Kyushu to Taiwan. Okinawa Islands are usually divided in three groups: Okinawa Shoto, Miyako Retto and Yaeyama Retto. 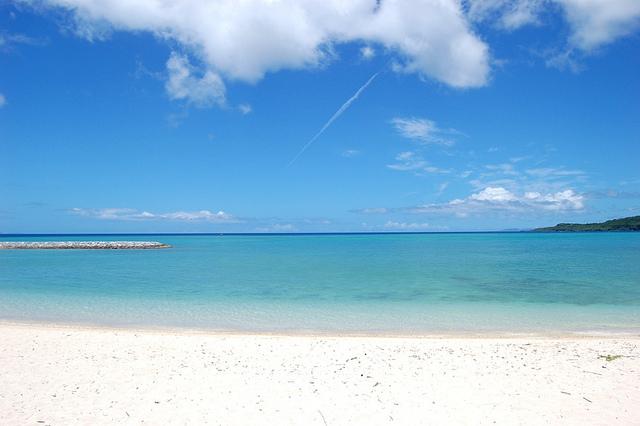 One of the main reasons of Okinawa‘s beauty is the subtropical climate. The islands are surrounded by very clean and pure waters and coral reefs. Even the wildlife of this area is very different from that of the Japanese Archipelago, especially the marine life: the pure water is perfect for thousands of tiny colorful fish and rare turtle species. Okinawa is a perfect place for a holiday. If you are interested in visiting this gorgeous place, this short guide presenting some of the must-see attractions in Okinawa might be very useful for you. Okinawa Main Island or Okinawa Honto is the largest most significant island in Okinawa Prefecture. Naha, the capital of the prefecture is located on this island as well. 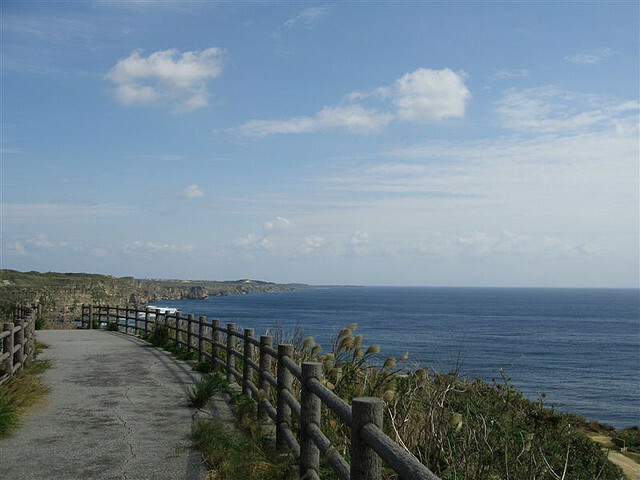 The Northern parts of Okinawa Honto are occupied by small fishing villages and large forests; the central area of the island is mostly urbanized, while the Southern parts are rarely populated. Okinawa Honto has thousands of must-see sights. The most popular destinations in Okinawa are: Shuri Castle, Shikinaen Garden, Kokusaidori, Hiji Waterfall, Nakijin Castle, etc. 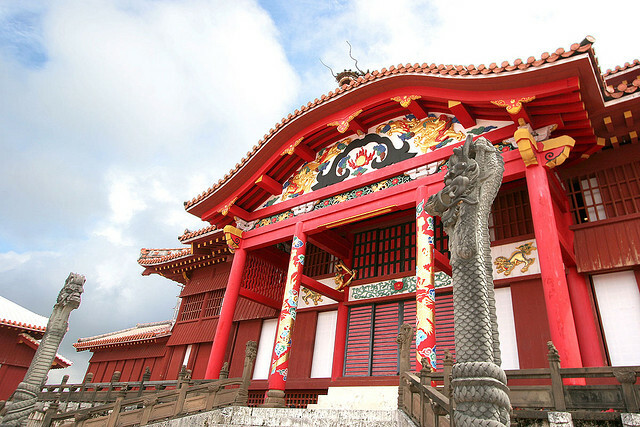 From all these, Shuri Castle is definitely the most visited tourist attraction in Okinawa. 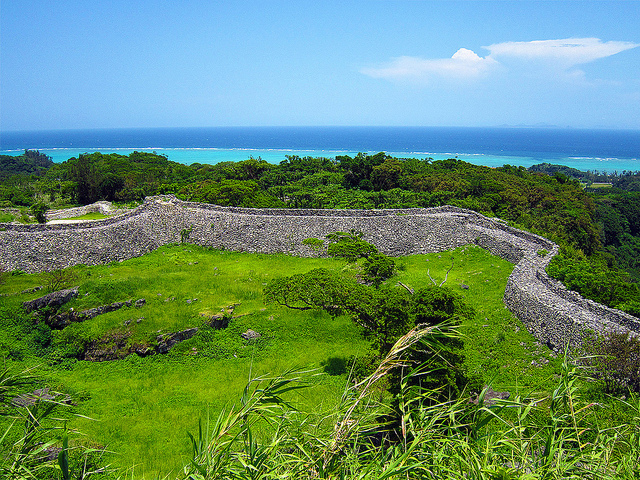 It is located in Naha and it had been the capital of the former Ryukyu Kingdom. As one of the best scuba diving spots in Japan, it has very pure and clean water and coral reefs all around the island. The beautiful beaches with soft and white sand cannot be compared to anything. 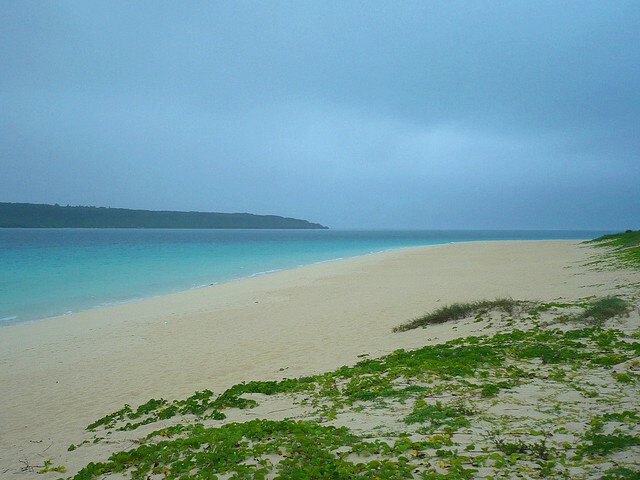 As the temperature never falls below 15 Celsius, Miyako Island has the most attractive beaches in Okinawa Prefecture. Maehama Beach in the Southwestern corner of Miyako Island stretches for more than seven kilometers; Yoshino Beach is the best place for snorkeling; Sunayama Beach is unique with its interesting rock formations and crystal-clean waters. 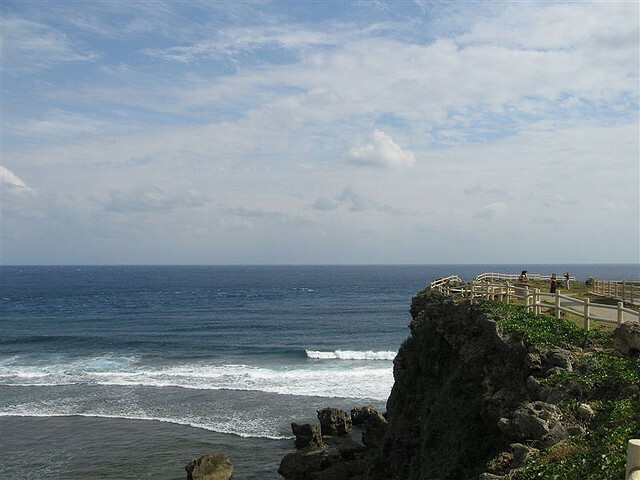 Besides the beaches, Miyako has other attractions as well: Cape Higashi-Hennazaki is a long peninsula with a lighthouse at the end; Tuyumya Grave is the resting place of Tuyumya, previous leader of Miyako; the Tropical Botanical Garden or even Ikema and Kurima Bridges count as tourist destinations in Okinawa. Besides the places mentioned in the article, there are dozens, if not hundreds of places in Okinawa which worth a visit. Spending some days in this wonderful world of exotic islands is an unforgettable memory for everyone.